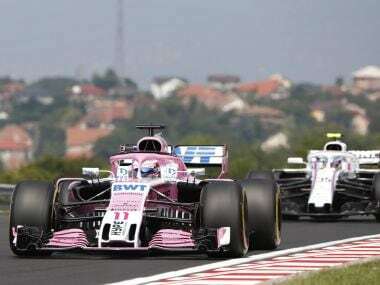 The team, who became Force India in 2008 after Vijay Mallya bought Spyker F1, were taken over in August by Lawrence Stroll after going into administration. 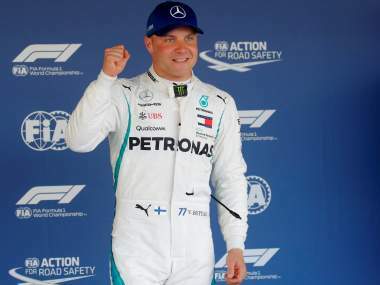 Valtteri Bottas' late fastest lap lifted him ahead of Lewis Hamilton and put a grin back on his face as the Mercedes pair delivered another front row lockout. 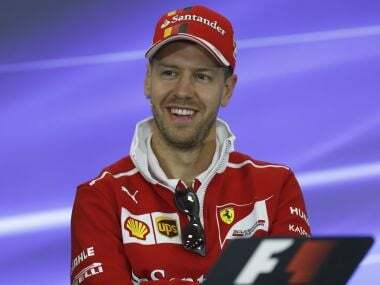 Sebastian Vettel’s tally of career wins in Formula 1 is now 52 - overtaking Alain Prost's record of 51. 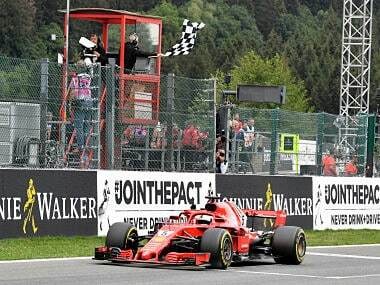 It was Vettel's fifth win this season, equalling Hamilton's tally, and the 52nd of his career, surpassing the 51 of four-time world champion Alain Prost, and achieved with reasonable ease as he came home 11.061 seconds ahead of the Briton. 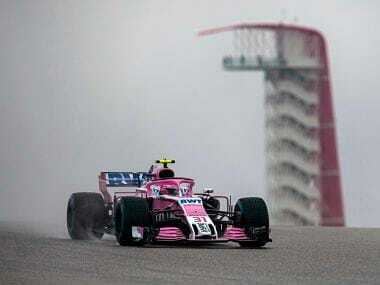 Formula One 2018, Paddock Diaries: Fernando Alonso talks of saving career, Lewis Hamilton mulls over saving planet! 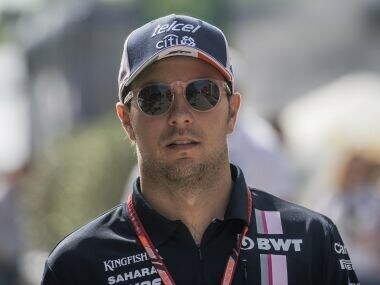 Fernando Alonso brought to surface the personality that every team in the paddock seems wary of. His public banter with Red Bull Racing’s Christian Horner seemed unwanted. 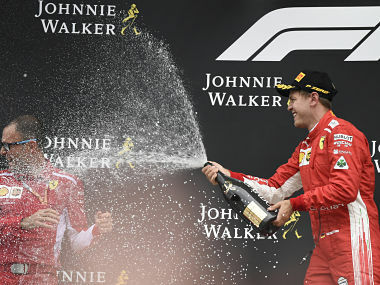 This, and other stuff from the Belgium Grand Prix 2018. 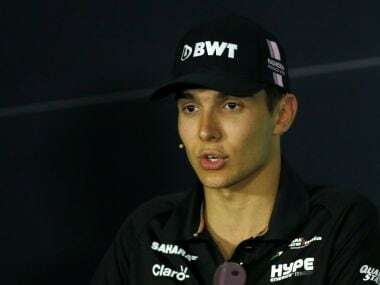 Sergio Perez, whose court action placed the team in administration last month, told reporters that he believed it will be "business as usual". 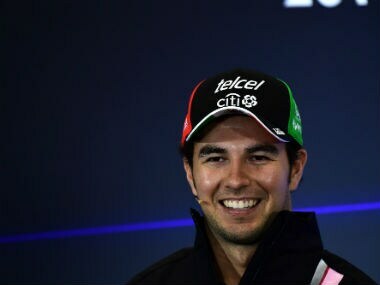 Sergio Perez said: "It has nothing to do with my outstanding amounts. The only reason I've done it is to save the team and for the better future of the team." 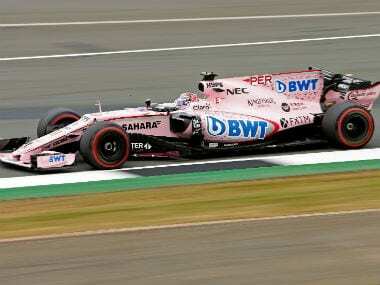 Vijay Mallya’s Force India Formula One team has been put into administration after a court hearing in London on Friday, deputy principal Bob Fernley said.